MONTEVIDEO (Diario ARMENIA).- The presentation of the project of Armenian Genocide Museum in Uruguay was launched on Wednesday July 17. The project was organized by the authorities of the Ministry of Education and Culture and Centennial Commemoration Commission of Armenian Genocide of the Armenian Community Organizations of Uruguay. The Museum will be the first one created by initiative of a State outside the territory of Armenia. 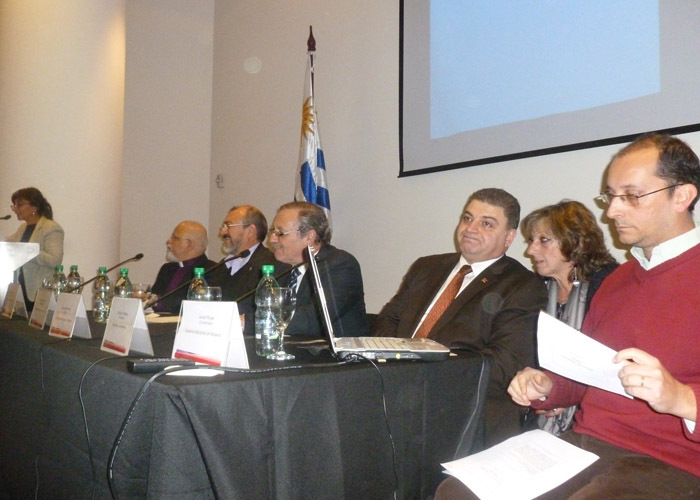 Uruguayan Undersecretary of Education, Oscar Gomez, said that the initiative “ratifies the Uruguayan policy of defense of human rights”. 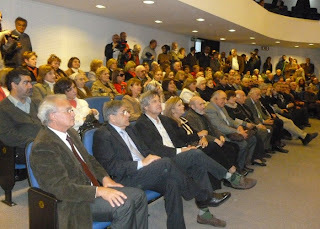 Gomez recalled that Uruguay was the first country in the world to recognize the Genocide in 1965. “The Museum will not only refer to the Armenian Genocide, but also to the defense of human rights in general and the recognition of other genocides, such as the Holocaust or the Africans genocide during slavery”, he added.